We specialize in Men’s and Women’s clothing, shoes, jewelry, accessories and select vintage items. 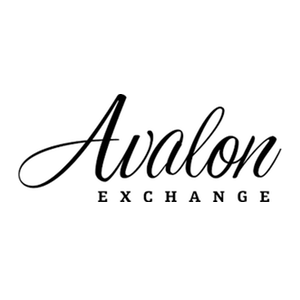 Avalon began in 1988 as a vintage clothing store. Since then, it has remained at the forefront of fashion. Our constantly changing inventory includes designer labels, vintage, denim, leather, current basics and one-of-a-kind items. You’ll also find brand new merchandise and accessories. Clothing & Accessories. Buy. Sell. Trade.